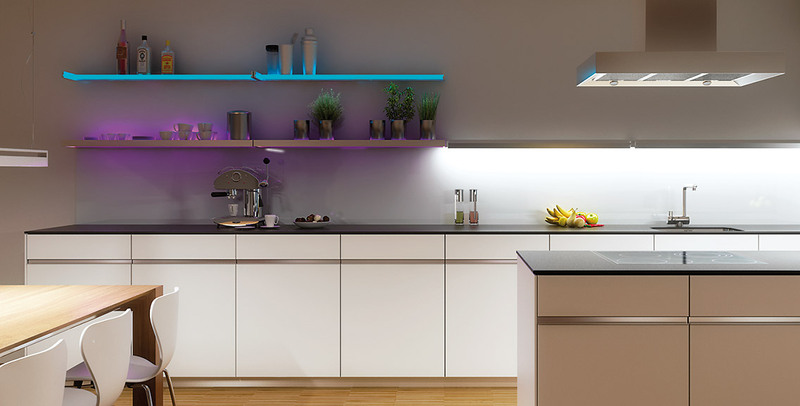 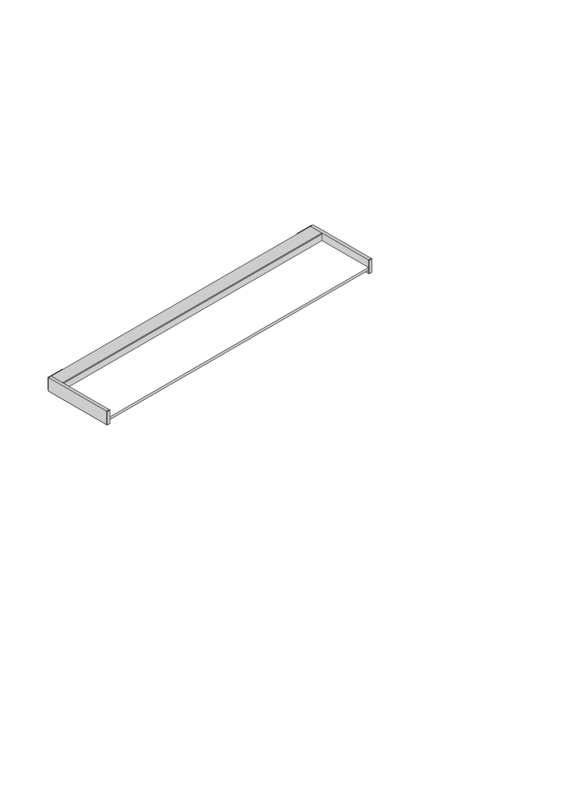 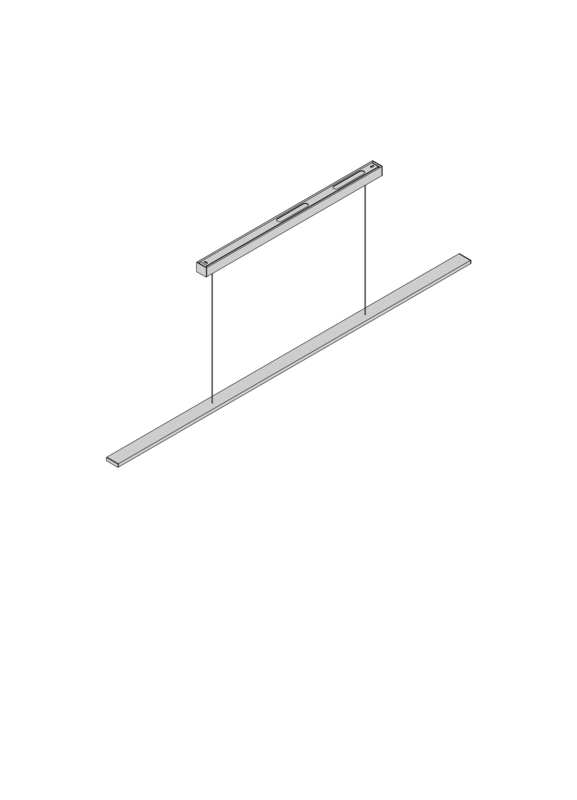 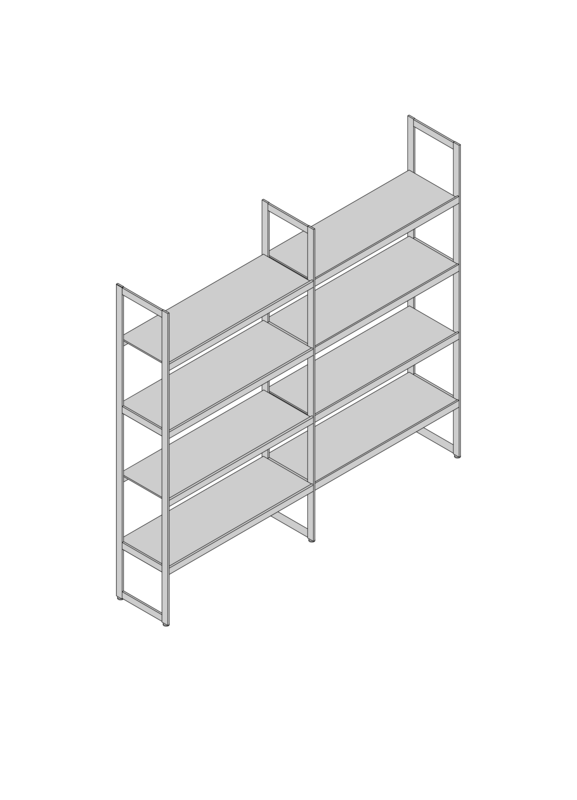 The illuminated glass shelf 40x40 is a typical example of GERA’s specific product philosophy: Support and light in one – the interior design double function found in a number of GERA products. 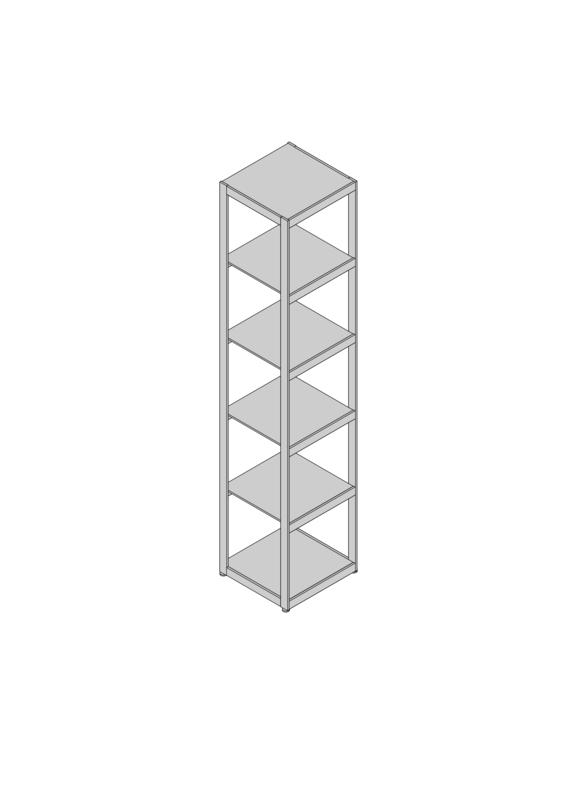 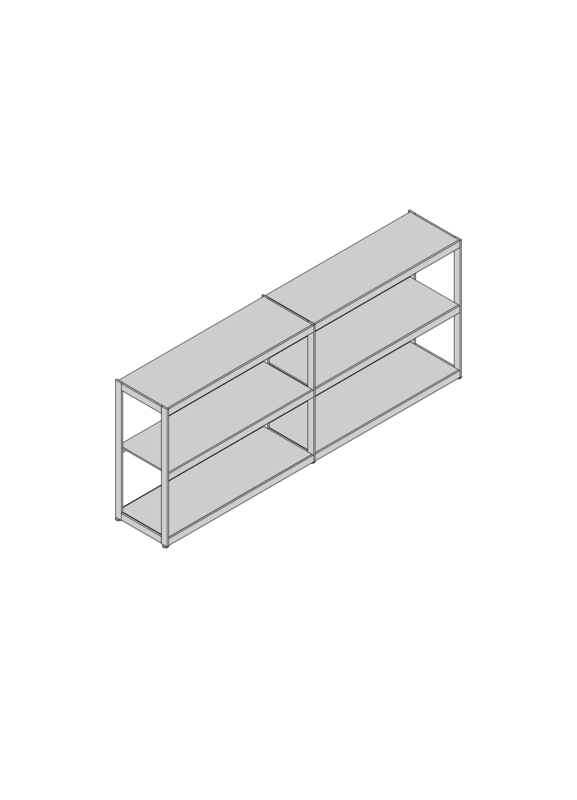 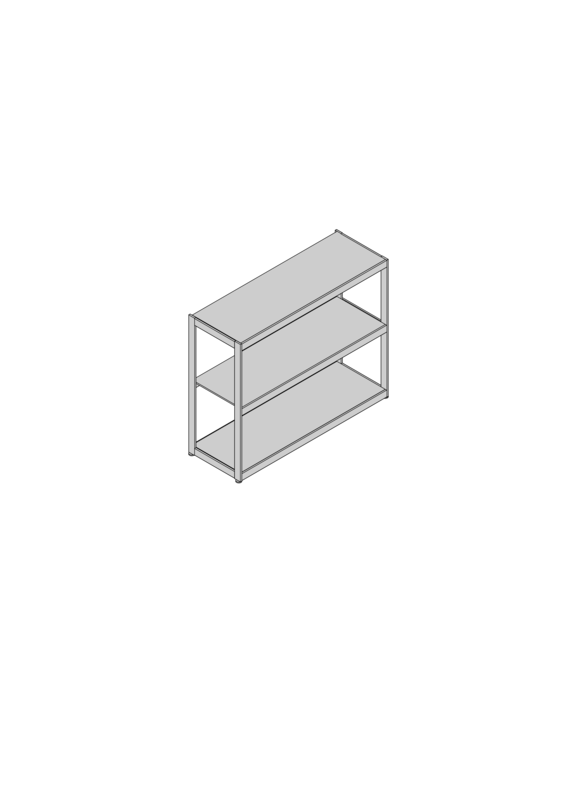 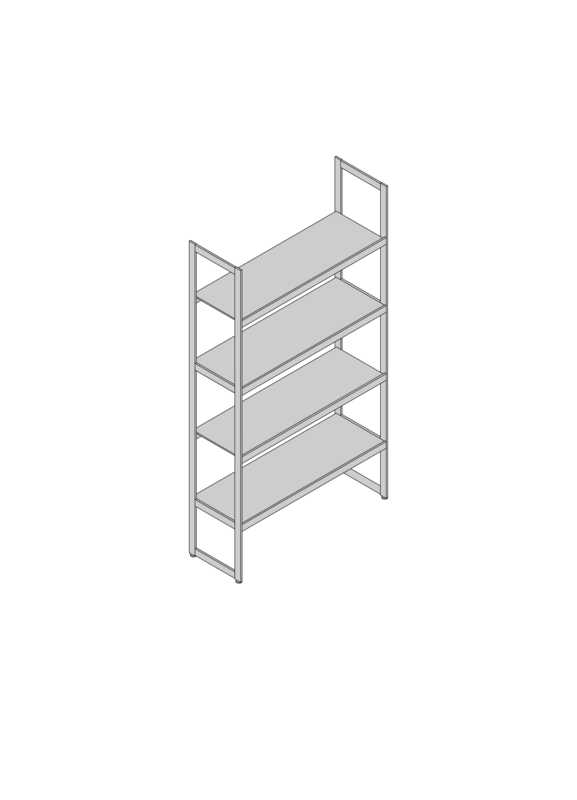 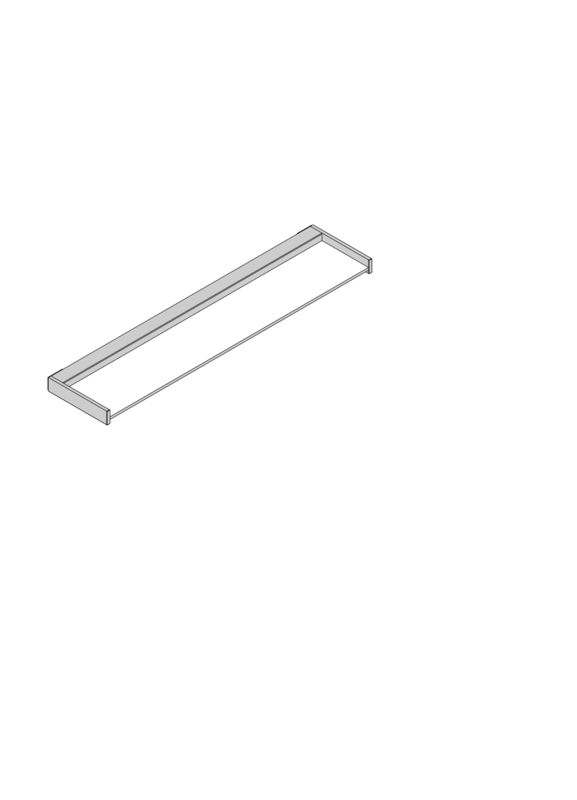 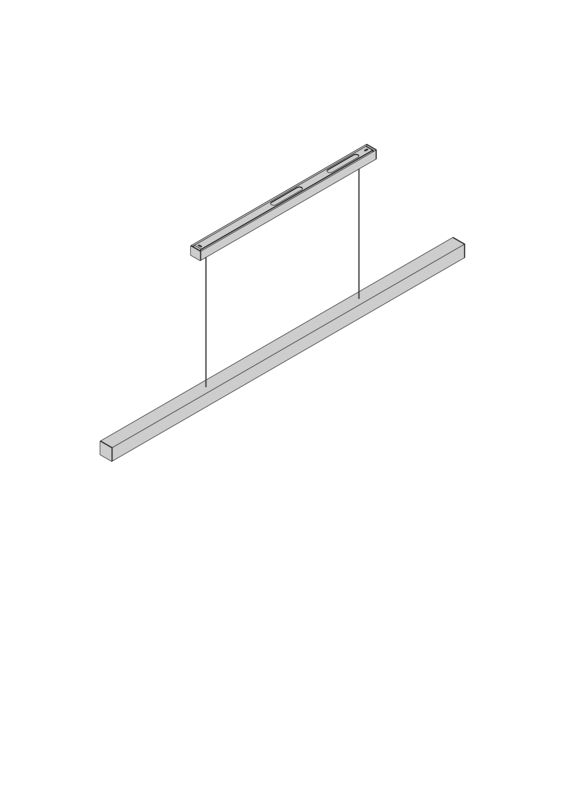 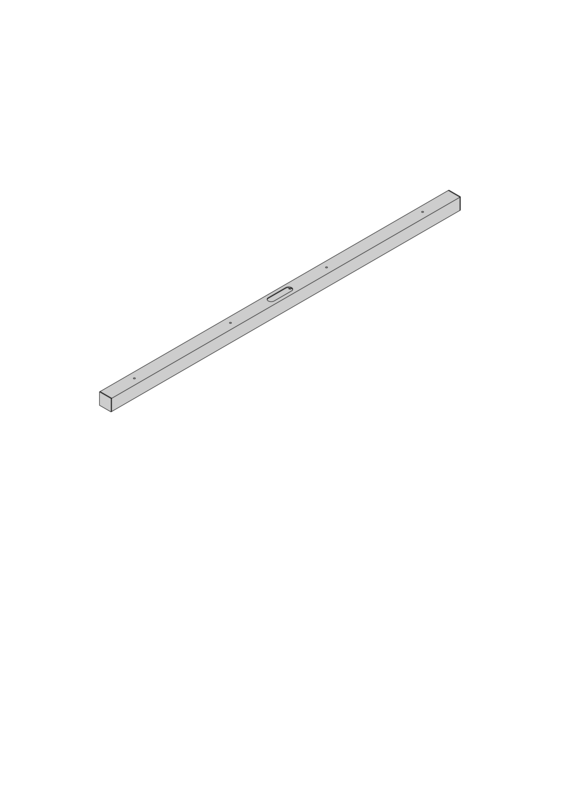 The lateral arms of the glass shelf are inserted into stable wall brackets. 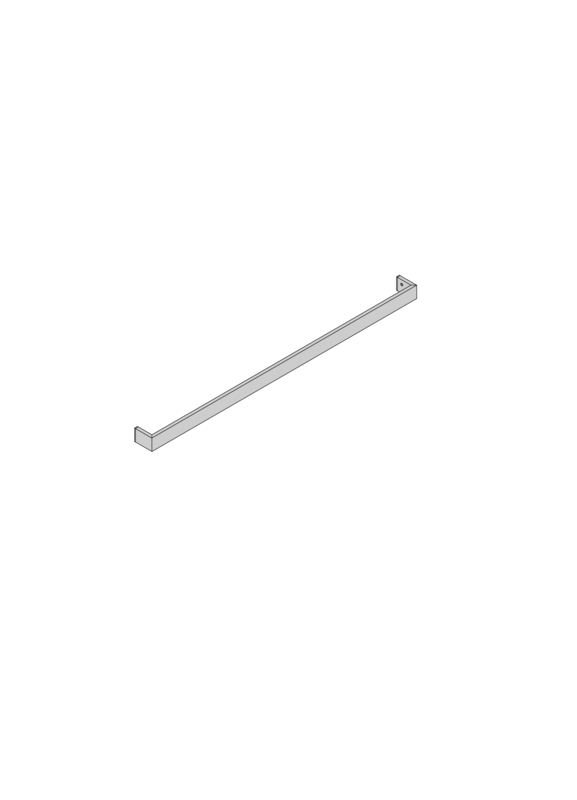 They support the load and direct it into the wall, giving the delicate shelf astonishing strength. 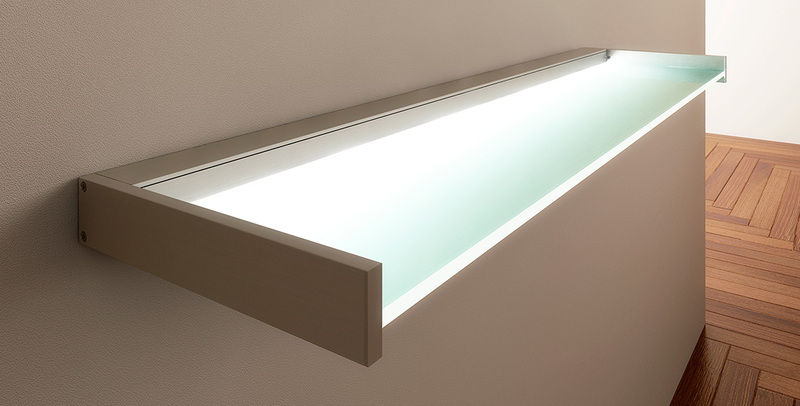 The light glass edge has a decorative effect, the satin finished glass surface illuminates evenly and brightly. 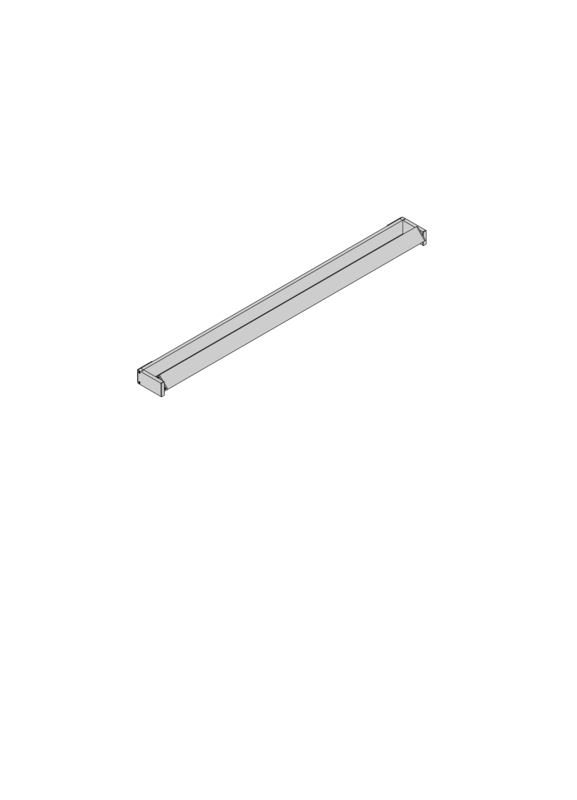 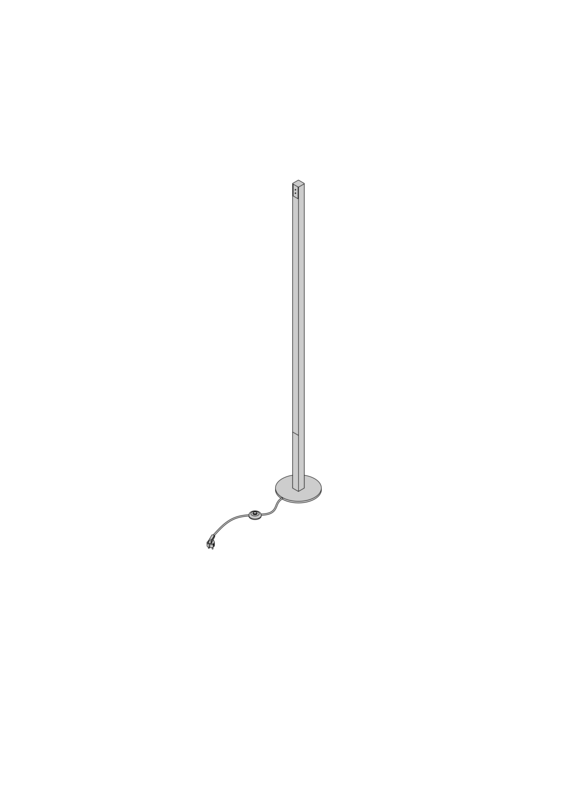 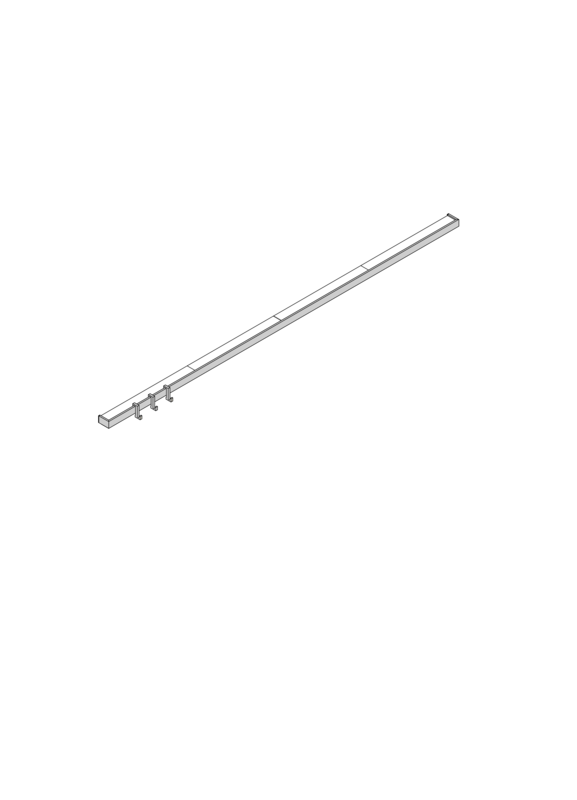 The light source and electronics are housed in the interconnecting profile.